Every now and then, you get to see "One of Those" - a car that just blows you away. At our ANZAC Day event, that One of Those was the Toyota WRC Corolla. 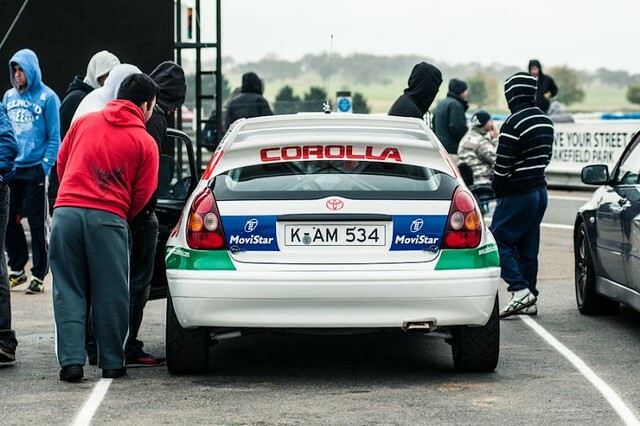 This is a genuine WRC Corolla shell, bought from Toyota as it used to be a demo car - one of those fake ones that they put up at shopping centres and airports. But what we saw was as close as you can probably get these days to the original. Darryl Bush is the mastermind behind this car. He works for Neil Bates and has been building this car for quite some time. Everything is exactly like the original from the drivetrain to the stickers except for one thing - the gearbox. "We couldn't afford an Xtrac, so we just put in a 5-speed dogbox instead." The attention to detail is amazing. 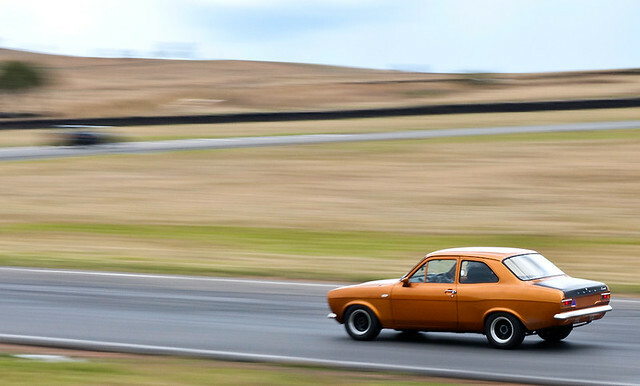 For us though, the thing that blew us away was just how able this car actually is. 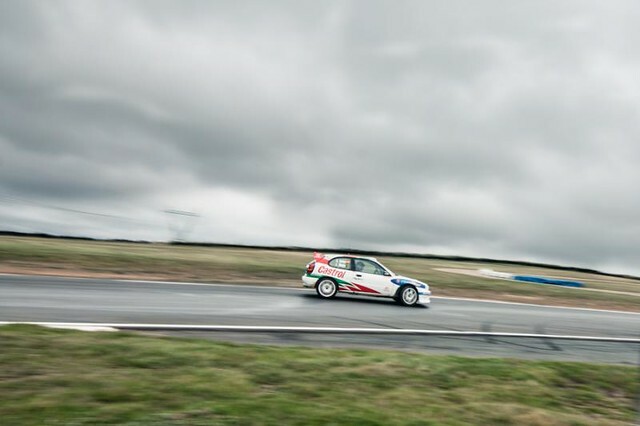 We all know that WRC cars are fast through rally stages, but we had never seen a full-blown WRC car around a race track. 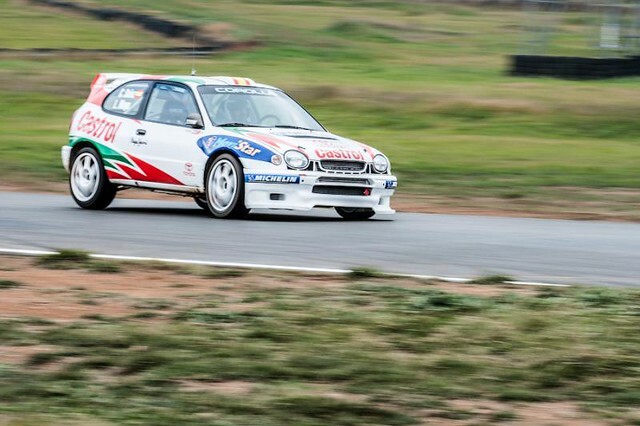 How does a 1:03 sound on tarmac tyres? 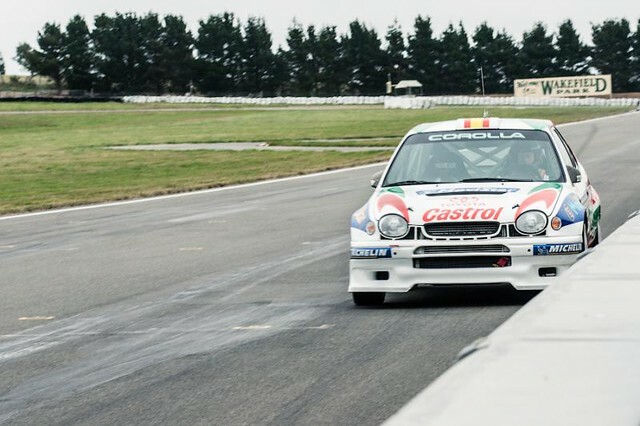 It was fast on the straight, fast through the corners and while on the brakes, the anti-lag was popping flames out the exhaust system. Yes, it was One of Those cars that just leave you speechless with a jaw dropped to the floor. All photos courtesy of Cars for Hope. ANZAC Day Spots Running Out! With less than two weeks to go, we are about 70% full for the ANZAC Day Trackday. 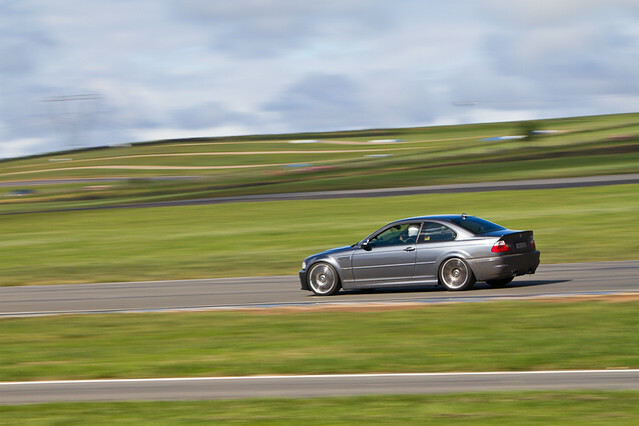 Traditionally, this Trackday has the best weather, the best turnout and is just BEST. Book now, click here. Thanks to everyone who showed up to our last event - what a blast! Those who braved the extreme rain on the way down were rewarded with one of the most difficult Wakefield Parks to drive of all time. Again, Circuit Club brings you diversity at its best. 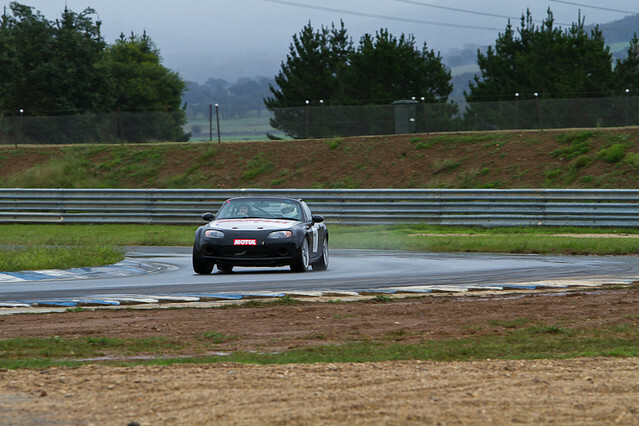 While it only sprinkled for a little bit, the overcast conditions meant the track was very slow to dry out. So laps got faster and faster throughout the day, but every driver needed to constantly second guess themselves - "is there more or less grip this time around?" Wet apex, dry everywhere else! What a nightmare! 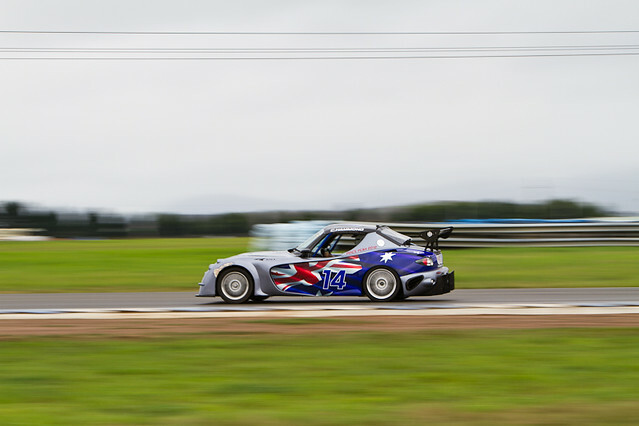 Resident driver trainer extraordinaire Jeff Denmeade unveiled his 2012 Pike Peak livery. By the end of the day, the sun did come out, but a river at the Apex of turn 2 kept drivers on their toes. If anyone wanted to know what it would be like to be an F1 driver in changing conditions, this was as close as you'd get! Check out the lap times and photos here. Still Spots Left - March 17! 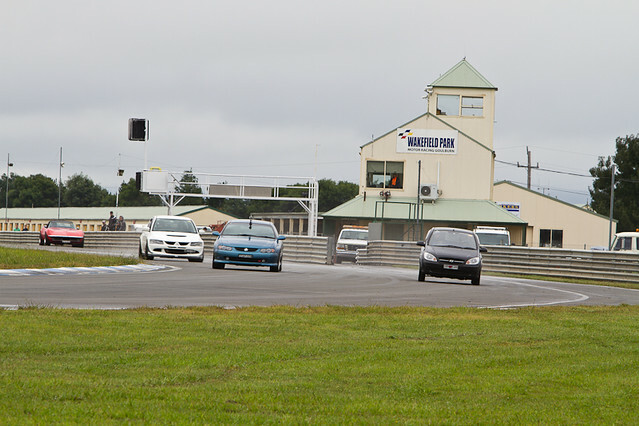 Only 11 days to go till our next Wakefield Park Trackday! OMG on board helmet cam video rocks!